Cash is Still King is the result of nearly ten years of the author's experience delivering training courses on the principles of cash flow control all over the world. 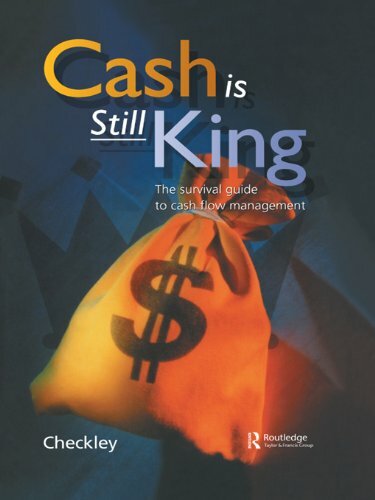 Five years ago his first book on the subject, Cash is King, became recognized as the best single book that dealt with the common problems faced by companies in trying to ensure they achieve sound financial management. This revised edition reveals that many of the key lessons regarding a business's relationship with the bank and restructurings or corporate structures still need to be learned. The book is packed with case studies that illustrate how major commercial concerns, such as Dell Computers, have successfully managed to achieve reliable cash flow control.